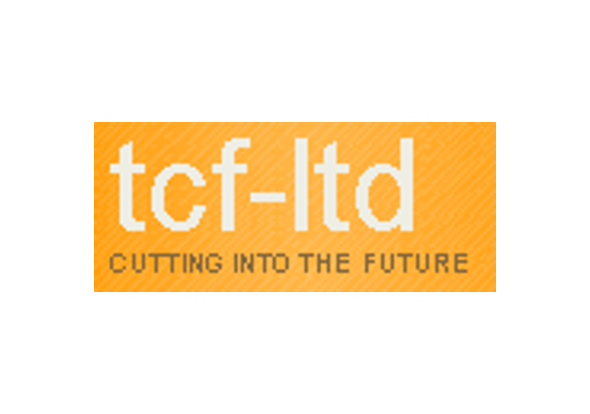 Trade Cutting Formes of Tanfield Lea in Stanley, County Durham, was established in September 1988 and specialise in the design and manufacture of high quality, precision cutting formes for industry. The company were experiencing certain operating problems with shift work, machine calibration, and wasted materials that were having a damaging effect on business performance. They were wasting up to two thirds of materials, and losing over 20 minutes to problems each day. Implement visual management tool (Kamishibai board) to ensure all of the routine tasks get completed. Chaired open forums to allow employees to talk about problems in the workplace and work together to solve them. The changes introduced by Smartspeed cost the company nothing in terms of money or time, and yet we were able to save them £20,000 annually. Another of the benefits of bringing in Smartpeed Consulting, Kevin Alderson says, is perhaps more subjective but just as important – the atmosphere. “There is a better atmosphere in the factory. The open forums chaired by Smartspeed really allowed people to talk frankly about problems in the workplace. Issues were brought out into the open and not just talked about but solved. Workers in one department learnt about what goes in another because the people at Smartspeed encouraged the workforce to take a step back and see the business as a whole.